HomeBeing a CatechistSharing StoriesMore More Great Stories on the Journey – How Did I Get Into This? More More Great Stories on the Journey – How Did I Get Into This? 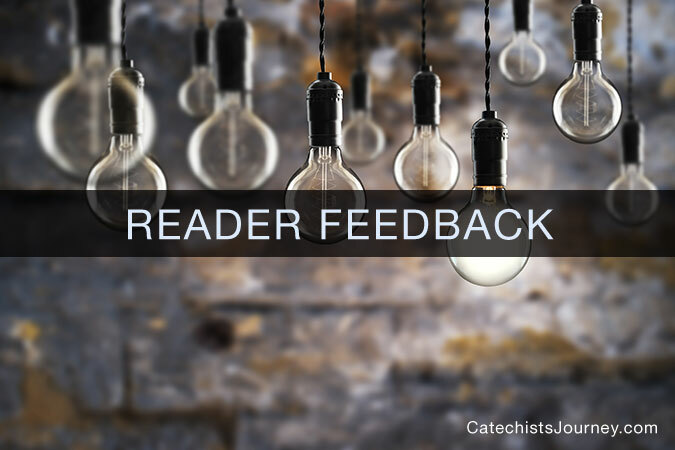 You can find more great stories like these and share your own story about how you became a catechist, DRE, or religion teacher (any kind of catchetical minister) right here on my blog as we spend the summer sharing Stories on the Journey.